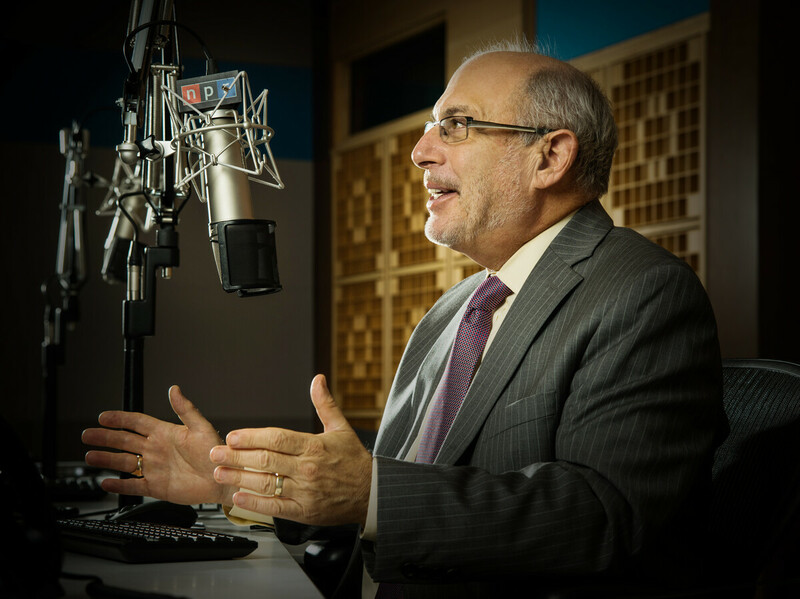 Robert Siegel Stepping Down As 'All Things Considered' Host In 2018 : The Two-Way Siegel has spent more than 40 years at NPR — and more than three decades as host of All Things Considered. He says he will be leaving that role in January to "begin a new phase of life." Siegel started at NPR as a newscaster in 1976. He was a senior editor in NPR's London bureau and the director of the news and information department before he became host of All Things Considered in 1987. Siegel "reported from every corner of the country and around the world," NPR executives said in a statement. He even reported from Springfield — on The Simpsons. "He is the consummate student, a person whose quest for the answers has benefited millions upon millions of listeners over the years," NPR's statement says. "He is for all of us, a model of how to be fully engaged in the world, our work, and with his colleagues."